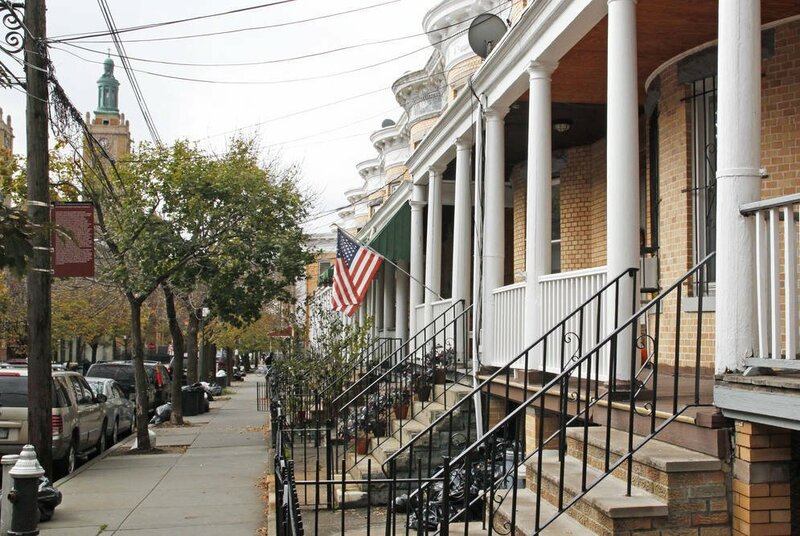 Among neighborhoods primed to be the next untapped frontier, Ridgewood isn’t a newcomer. This low-key community on the western border of Queens has seen a steady migration of L-train riders, including the young and restless fleeing Williamsburg and professionals looking for a safe, accessible, quiet ‘hood to call home. In New York City, where every square foot vies for “next big thing” status, Ridgewood is a smart alternative to its headline-stealing North Brooklyn neighbors, Bushwick and Williamsburg, for anyone looking to invest in an up-and-coming residential area. 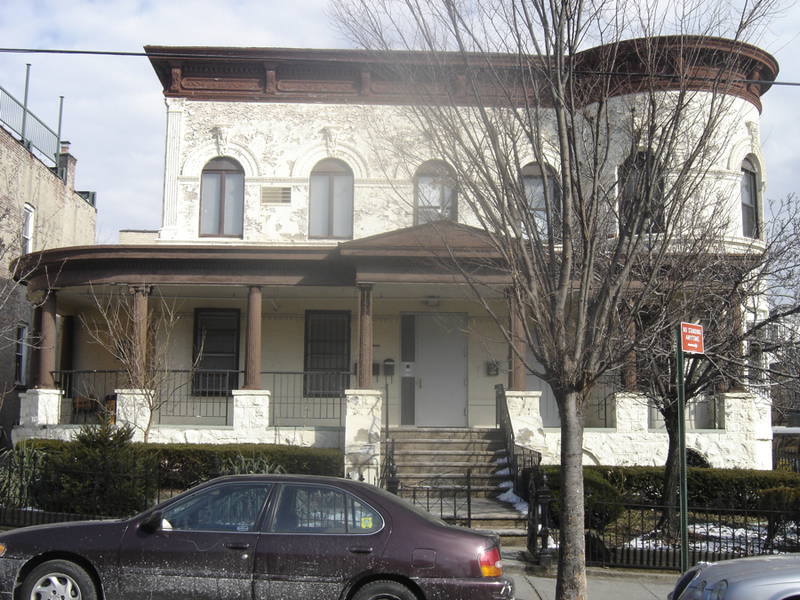 To understand Ridgewood we must know its neighbor, Bushwick. Just over the northeastern border of this sprawling industrial neighborhood with its clusters of cafes, restaurants and galleries dotted between (mostly) warehouses-turned-living spaces, vinyl-sided multi-family homes and low-rise apartment buildings sits Ridgewood, Queens. 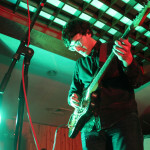 Indie rock kids whose first introduction to Ridgewood was the DIY music venue Silent Barn a few blocks from the Bushwick (or East Williamsburg, depending on whom you asked, when) Morgan and Jefferson Street L stops may not have even realized they had crossed the border into Queens to catch on-the-rise acts. When 11 Madison Park alum Jimmy Tu opened Bunker, serving Vietnamese street food to rival what you’d find in Hanoi on Metropolitan Avenue, more people began to take notice of this under-the-radar “tweener” neighborhood. But the association goes beyond hipster geography. Ridgewood really was part of Bushwick, Brooklyn until 1979, when, after devastating looting and unrest in neighboring Bushwick during the Great Blackout in ’77, residents moved to annex their (relatively) bucolic burg away from the rough-and-tumble district of abandoned auto parts, stray cats and roving street gangs. Their decision may seem a bit myopic in hindsight now that Brooklyn has become a hot international brand, but at the time Ridgewood wanted nothing more than to high-tail it into Queens. 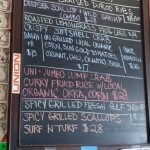 Ridgewood’s story is a tale of golden opportunity along the L train. Ridgewood is real; there’s a there there. 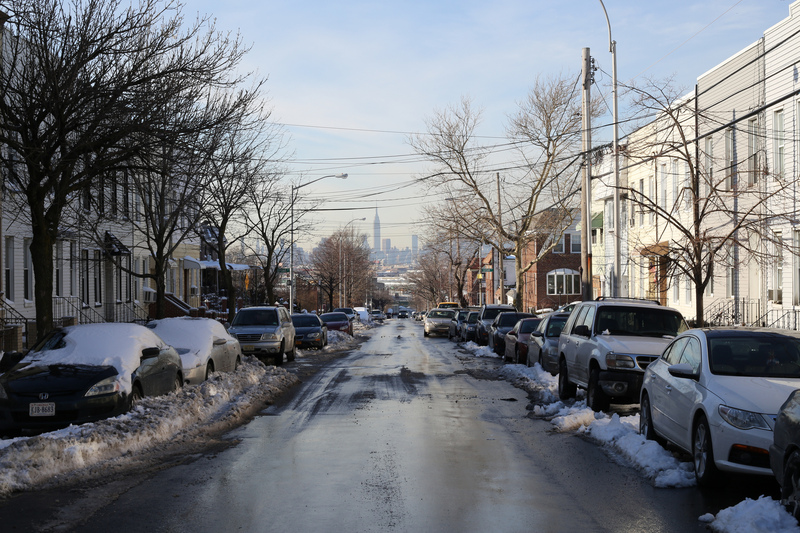 You can call it the more attractive, village-y part of Bushwick, or you can call it a Queens neighborhood steps from one of the city’s newest arts and culture scenes. But if you’re looking for a good bet for residential and commercial growth or just a cool neighborhood to call home without breaking the bank, it’s one not to be ignored. Lorimoto Gallery on Hancock Street in Ridgewood. Factory buildings–especially the breweries for which the area was known–designed by local architect Louis Berger brought urbanization in the early 20th century. But the low-key, blue collar German-Italian neighborhood–whose ethnically diverse population also includes a recent influx of Polish immigrants–was able to avoid much of the urban blight that plagued its western neighbors. 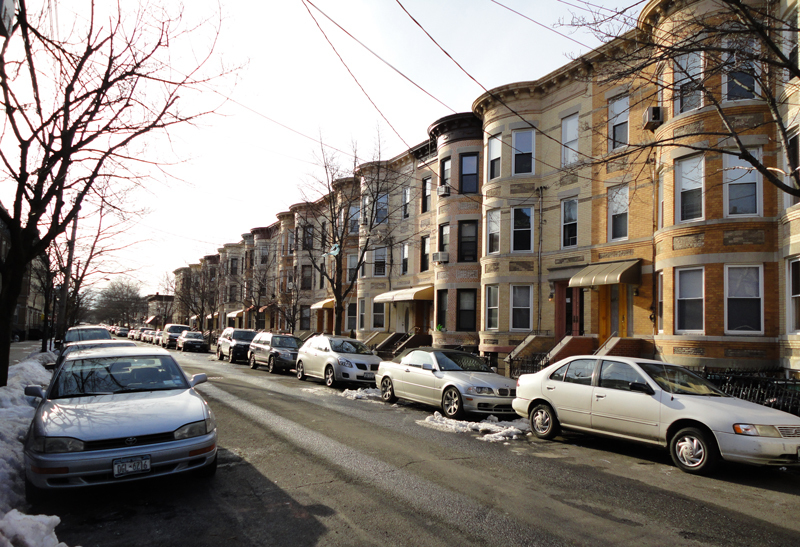 Ridgewood is visually distinguishable from Bushwick by its exposed brick construction (i.e. less vinyl siding). 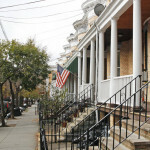 The neighborhood contains 10 national historic districts and four city landmark districts, the most of any Queens neighborhood. Romanesque Revival row houses and well-kept multi-family homes line leafy blocks–one standout is a brick-paved block of Stockholm Street. Closer to its western border are the neighborhood’s industrial zones with the low-lying warehouse vibe that attracts creative types looking for a loft environment. But those areas may be changing. A key rezoning variance in which an industrial zone comprised of Woodward and Onderdonk Avenues and Troutman and Starr Streets would become residential was recently approved by City Council. Spearheaded by City Councilman Antonio Reynoso, the contextual rezoning initiative was created to address the development of projects like a new mixed-use residential building planned for 176 Woodward Avenue. The new building will offer 88 rental units, 50-percent of which will be affordable units (in addition to luxury rental units). The developer, Slate Property Group, also agreed to offer affordable community space in the form of 3,000 dedicated square feet available to artists and community groups for $10 per year. Several additional new residential developments are on the horizon as well. Convenience is key to development: The M train will get you to Midtown in 30 minutes, and that aforementioned yellow-brick road, the L train, will get you to Union Square in about the same time. 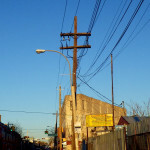 On Metropolitan Avenue, Ridgewood’s more industrial side; Photo credit: BEV Norton via flickr. Perhaps most importantly, Ridgewood has been able to grow organically–the way Williamsburg did so many years ago–though it’s no longer a secret and changes are a-coming. 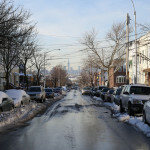 The very livable “border” community has been able to slowly find its place while grand-scale development roared through neighboring Williamsburg, Greenpoint and Bushwick. 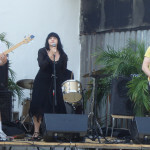 Lydia Lunch performs at arts venue Trans Pecos; Photo credit: The All-Nite Images via flickr. Diversity and a friendly neighborhood vibe. Quaint village streets and attractive housing stock including historic row houses and apartment buildings. 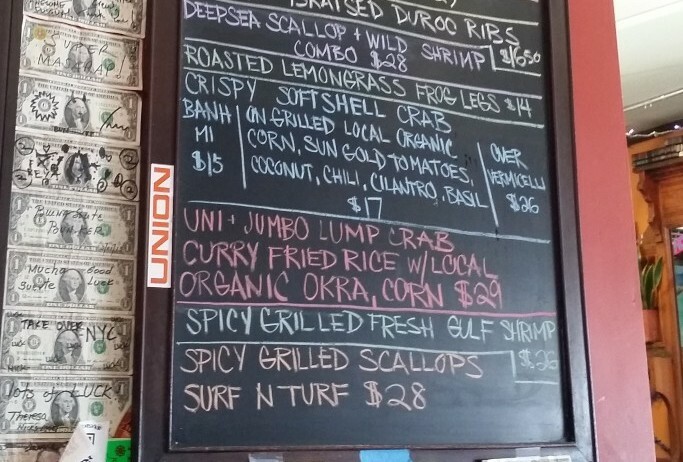 New eateries from cafes to fine dining continue to join the neighborhood’s growing collection of restaurants, galleries, music venues and arts centers. 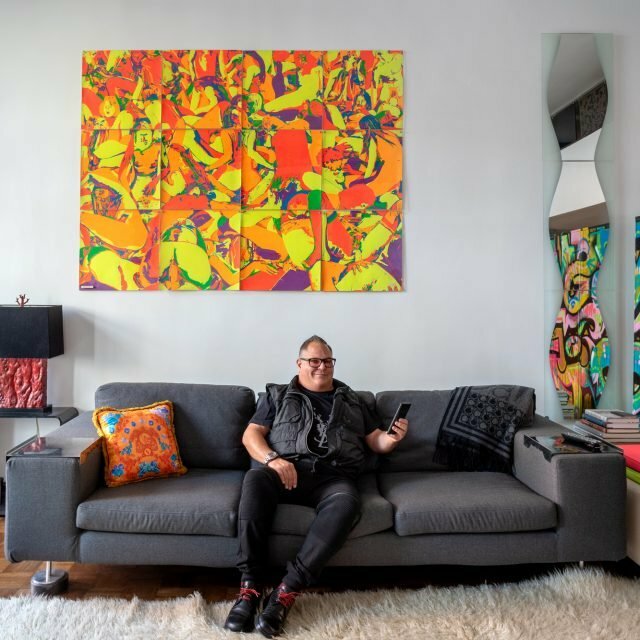 Close proximity to the restaurants, cafes, galleries and gathering spots in Bushwick and Williamsburg, with whom it shares a border. 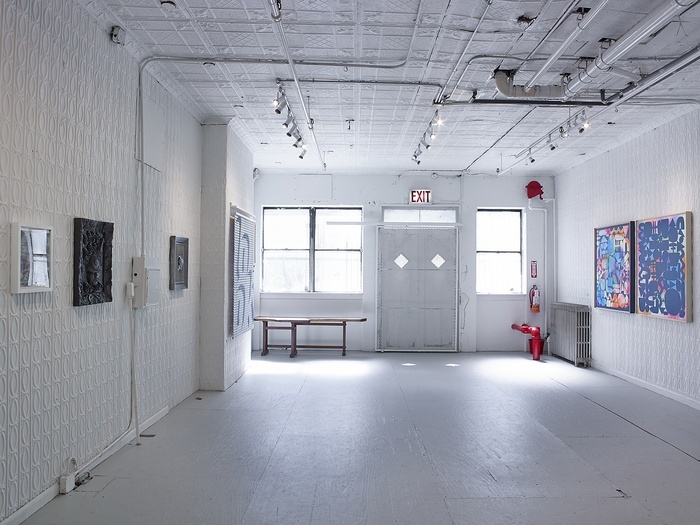 Situated along the L train, which has been a sure bet for young artists and professionals looking for affordable homes near the above amenities. Also on the M train, for even more travel options including Midtown Manhattan. 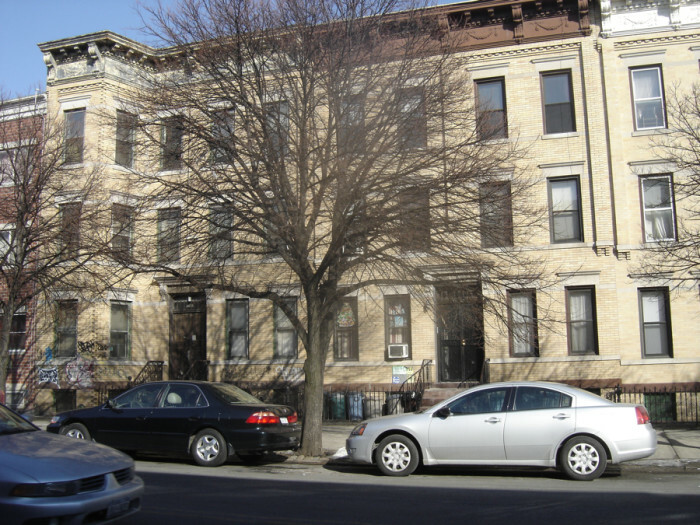 Property is still trading at prices below that of neighboring super-hot North Brooklyn ‘hoods and other West Brooklyn enclaves; rents are more affordable. New residential zoning is paving the way for more new housing. A new arts center will attract more artists to the neighborhood. 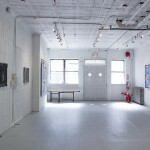 There’s already a crafts and artists’ market, Ridgewood Market, in an old-school beer-hall, launched in spring of 2013. The neighborhood just got new bike lanes! 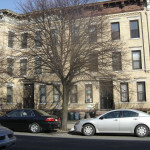 The neighborhood’s main shopping areas are on Myrtle Avenue and Fresh Pond Road. Smaller shopping strips are located on Metropolitan, Forest and Seneca Avenues. The M line of the subway runs through Ridgewood, stopping at Myrtle-Wyckoff, Seneca Avenue, Forest Avenue, and Fresh Pond Road; its connection to the L at Myrtle-Wyckoff Avenues in the south end of Ridgewood received a $60 million renovation in 2007. The L also stops at DeKalb Avenue and Jefferson Street. This New York Times video above captures the neighborhood’s eclectic street fashions while introducing its laid-back charm. 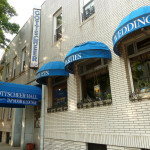 Websites like Ridgewood Social and Ridgefood keep residents up on the latest news. 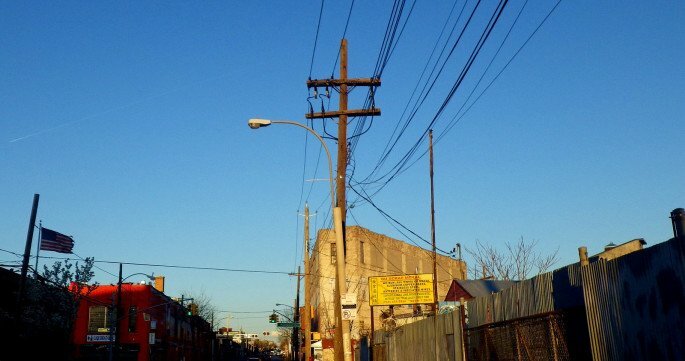 On Metropolitan Avenue, Ridgewood’s more industrial side; Photo credit:BEV Norton via flickr. 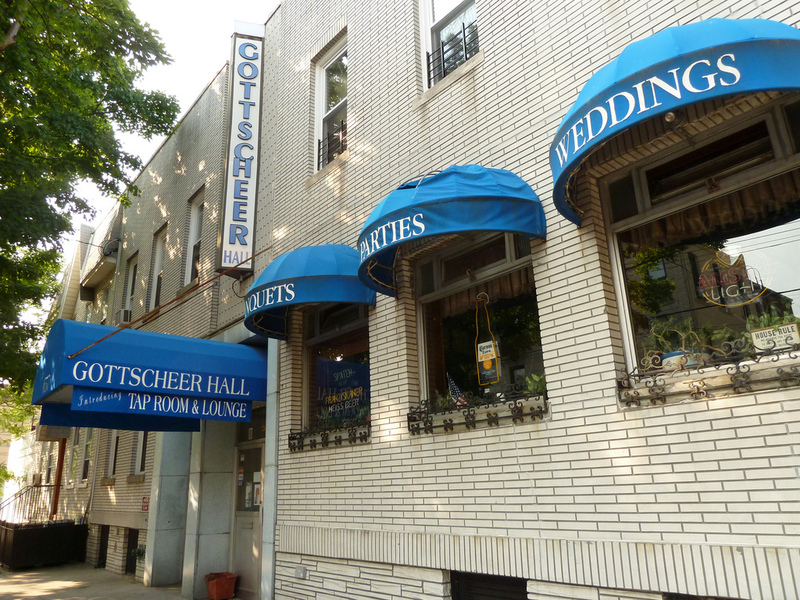 Gottscheer Hall, beer hall and site of Ridgewood Market. 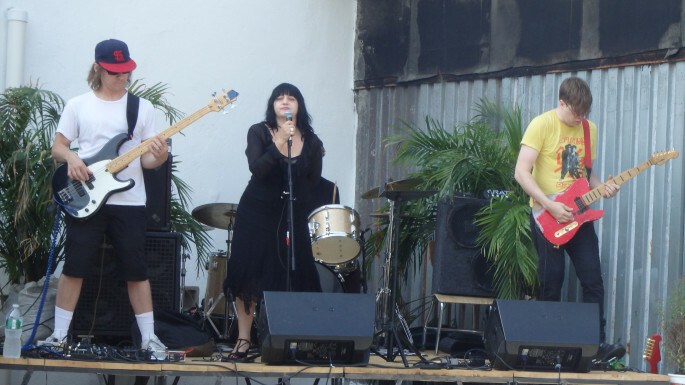 Lydia Lunch performs at arts venue Trans Pecos; Photo credit:The All-Nite Images via flickr. 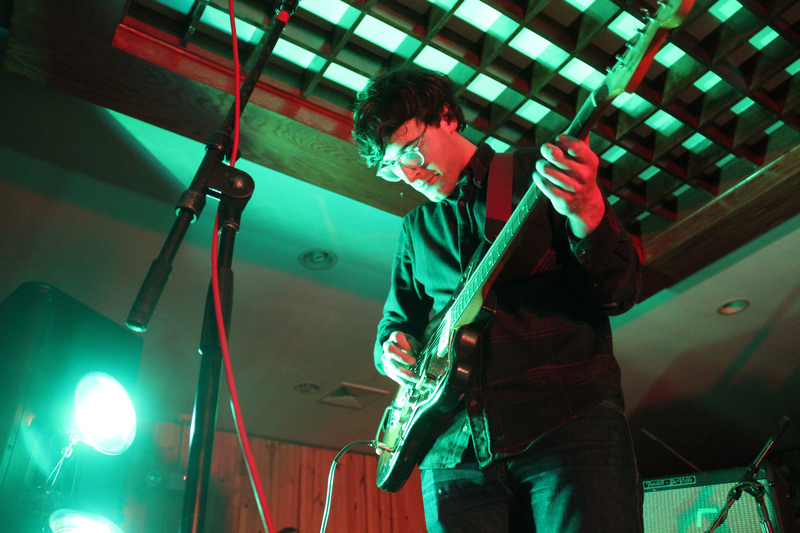 Matt Mondanile of the band Real Estate; the band performed at Ridgewood venue and Chinese Restaurant KK Buffet; Photo credit:Jereth Senese via flickr. Photo credit: Timothy Krause via flickr. 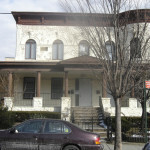 Ridgewood historic home; Photo credit:John Rambow via flickr. “Revival” Ridgewood was never dead.